 Kokopelli Music is providing the Dutch audience high quality Original American, Americana & Indie music. Kokopelli Music specializes in booking the services of professional musicians for national and international contracts. Established in 2013 promoting, managing and booking Original American, Americana & Indie bands and artists. Aiming to be the connection between Original American, Americana & Indie music fans and venues in the Netherlands and musicians in the USA.